Home Sponsored Content Looking for a new job in Lakewood? Looking for an SEO job in Lakewood? The happiest employees in Lakewood work at Oorah! Frum, friendly work environment, competitive salary, daycare on premises and growth opportunities. And best of all, daily complimentary lunches. Ari Finkelstein, SEO Specialist, shares what the position is all about. (K4K) So, what is SEO? (AF) SEO stands for Search Engine Optimization. Basically, it’s about improving the Kars4Kids websites so that they rank in search engines like Google and are easy for people to find and use. I am constantly looking for ways to improve our portfolio of websites, by analyzing website traffic and data in analytics, performing monthly audits, and working with our web development team and content marketers. When someone goes online to donate a car, I want them to find our website first and be able to complete the donation process as quickly and easily as possible. Another important part of SEO is “link building”, which is the process of getting other websites to link to a page on your site. This is done by creating original, helpful, and quality content on your site and by targeting sites that would find your content useful and getting them to link to yours. This includes contacting bloggers, journalists, media personalities, and other influencers. SEO is an ongoing and continuous process and you always need to stay ahead of your competition and Google’s algorithm updates. (K4K) What skills are needed? (AF) Many of the biggest people in the industry are self-taught, so you don’t necessarily need prior SEO knowledge to start a career as one. It is important to have an analytical mindset and be able to look at data, sort through it, and recognize patterns and trends. One needs to be able to form hypotheses and have the ability to develop a strategy and follow through with it. 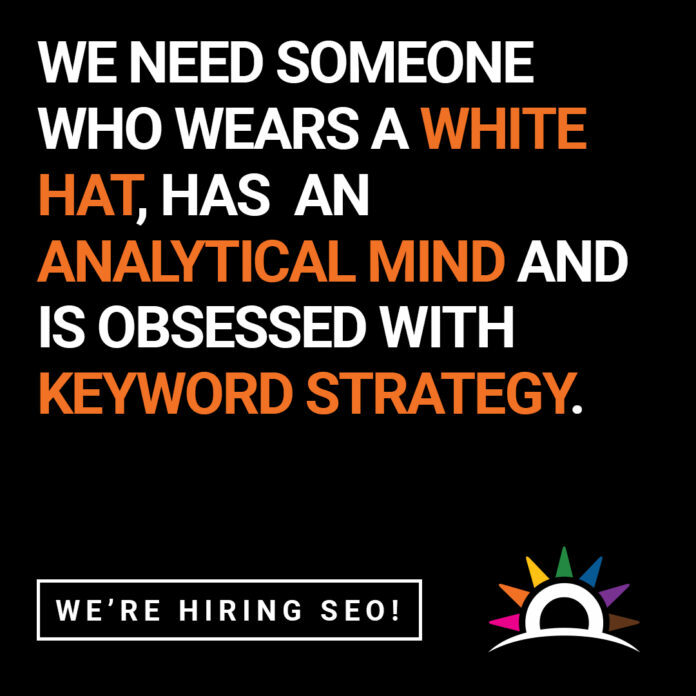 Someone who has a general curiosity about how things work and operate will enjoy SEO. Being successful at SEO often involves a lot of creativity, so someone who is creative and can think out of the box will also have an easier time. (K4K) What’s your favorite part of the job? (AF) I love doing SEO and Kars4Kids is a great place to do it. It can take a long time to see results from SEO but it’s fun to watch your ranking go up and even better when you see your work result in more web traffic and donations. I also have the opportunity to work on various campaigns throughout the year that generates national media coverage, and last summer I got to do a bunch of interviews on talk shows around the country. Kars4Kids provides me with the best tools in the industry, sends me to conferences and seminars, and helps me take new courses if necessary. SEO is constantly changing and evolving and you must stay on top of things and be willing to invest time in learning. The management at Kars4Kids understands the importance of SEO and online marketing and allows me the time I need to stay current. SEO is a team effort, and a common complaint that SEOs have is navigating through the red tape that is involved in implementing changes to a website. I get to work with and learn from so many talented people on different teams like web designers, programmers, and marketers and we all share a common goal of working together to get more car donations and help our organization in every way that we can.